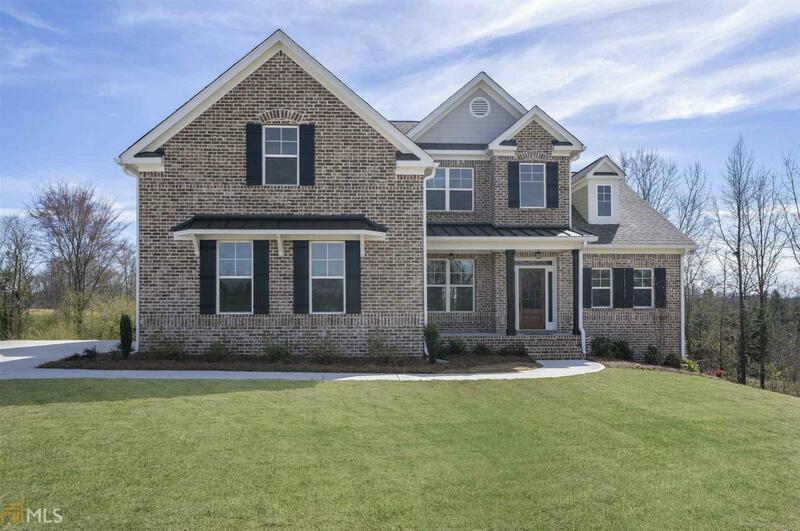 Built by Paran Homes in the lovely St Andrews section Beautiful 4 bd/3.5 bath home on full daylight basement. Master is on the main and includes tile shower and tile floor, double vanity, separate tub and shower. Large gourmet kitchen with view to breakfast area and family room. Kitchen includes double ovens, separate cook top, dishwasher, built in microwave and granite counter tops. Entertain on the extended covered deck with outside fireplace. Upstairs you will find 3 additional bedrooms. Come and enjoy all of the amenities offered at Traditions of Braselton. An 18 hole golf course and caf at the golf center! Listing provided courtesy of Traditions Of Braselton Realty. © 2019 Georgia Multiple Listing Service, Inc. All rights reserved. Information Deemed Reliable But Not Guaranteed.